1. 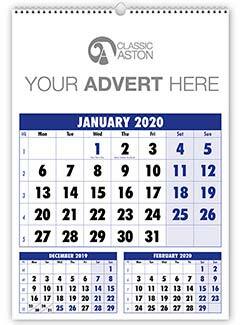 Select Your Chosen Title From The Full Aston Calendars Range. 2. View the Aston Price-List or telephone: 01539 733113 or complete our request a quote form. 3. 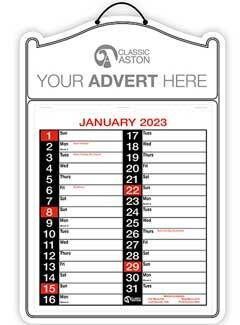 Place your Aston calendar order. 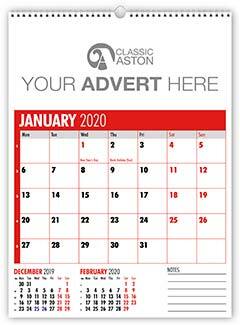 We will contact you for your advertising details and produce a free proof for your approval before we print your Aston promotional calendars. 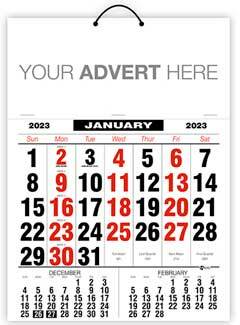 Why Buy Aston Calendars from Promocalendars? 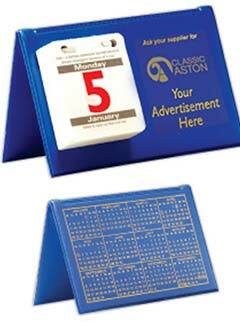 All Aston calendars are manufactured here in the U.K. and Aston have over 100 years of manufacturing experience. 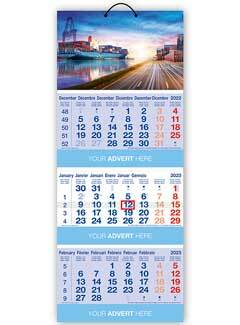 Aston are unique in offering extreme flexibility in the design and print of your calendars. 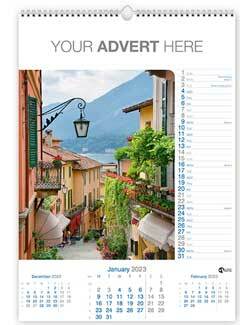 We can start your Aston calendar on any month and add special annotated dates that are unique to your organisation. We can also add your own images to the Aston templates or you can select relevant images to your organisation from the large Aston copyright free image library. 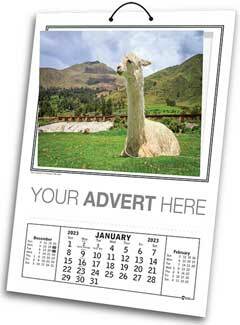 Promocalendars also offer free carriage within the U.K. for all aston promotional calendars.